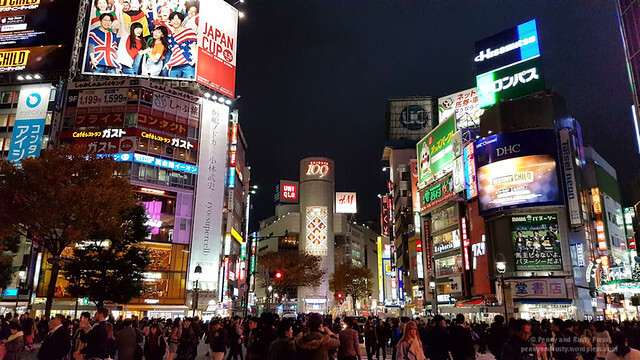 A week into our Japan trip and we had a full day planned for the day. 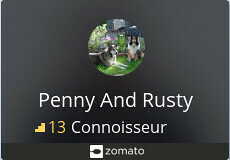 First things first… breakfast. 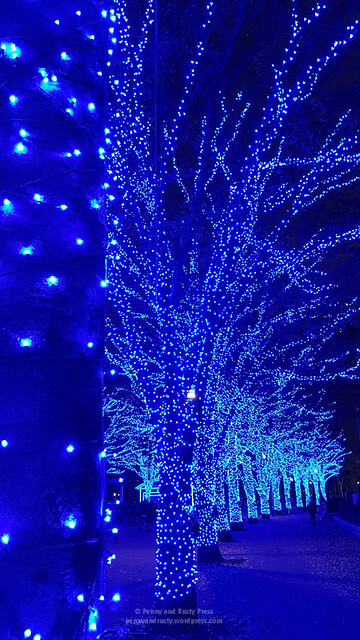 We’ve seen Chez Lui on our last visit but didn’t get to try it. 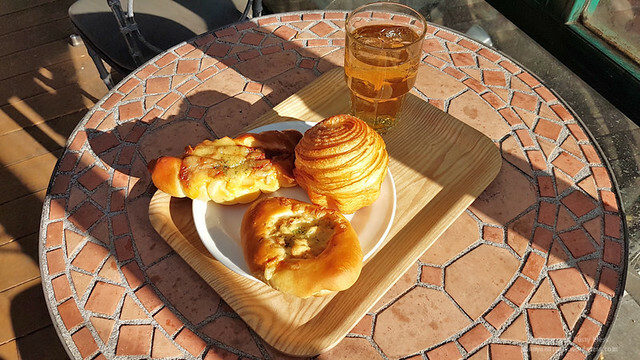 They have a roundish pastry item here that’s so flaky and the inside kind of reminds me of a cronut. 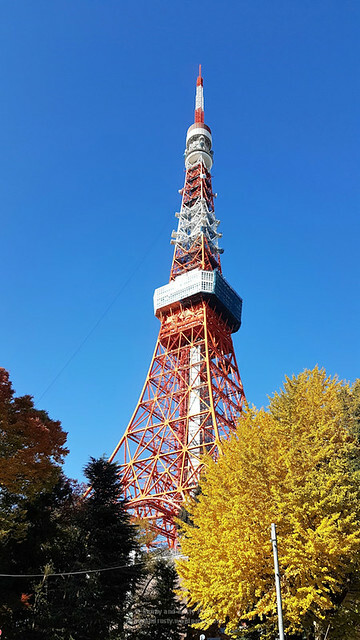 Afterwards, we headed out to see Tokyo Tower (not to be confused with Tokyo Skytree that we saw the previous day). 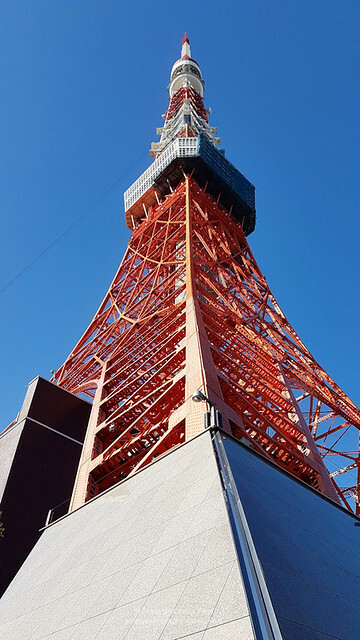 Tokyo Tower is a self-supporting, steel lattice tower that was inspired by the Eiffel Tower in Paris and the second tallest structure in Japan. 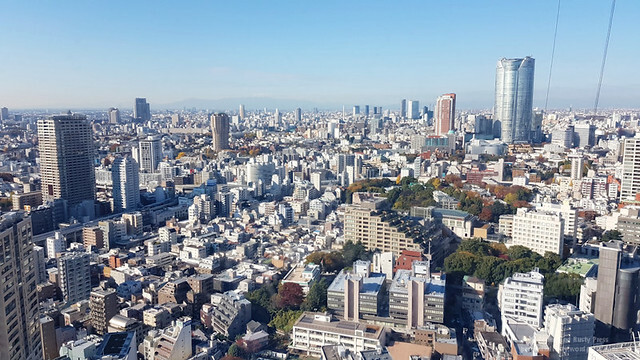 At just under 333 metres tall, it’s marginally taller than the Eiffel Tower but 300 metres shorter than Tokyo Skytree. 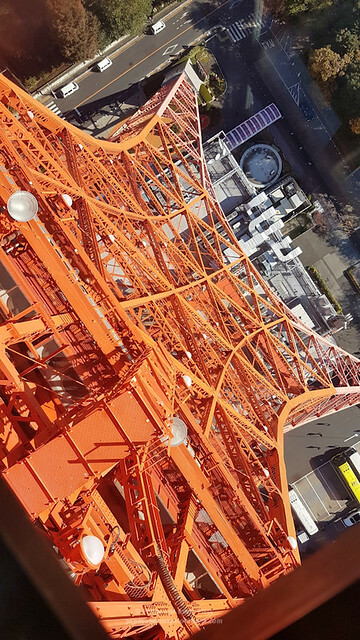 Painted a bright orange and white colour to meet air safety regulations, it stands out among the shorter concrete and glass buildings in the area. 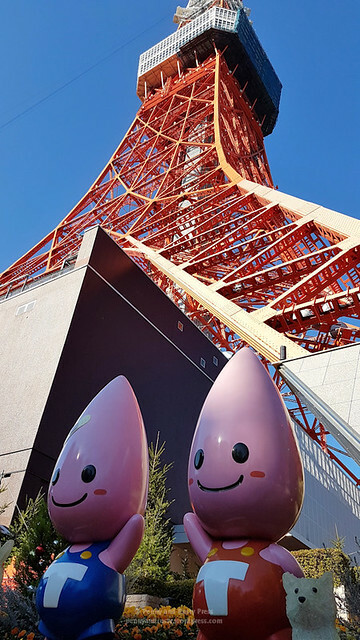 These guys are called the Noppon Brothers and are the mascots of Tokyo Tower. 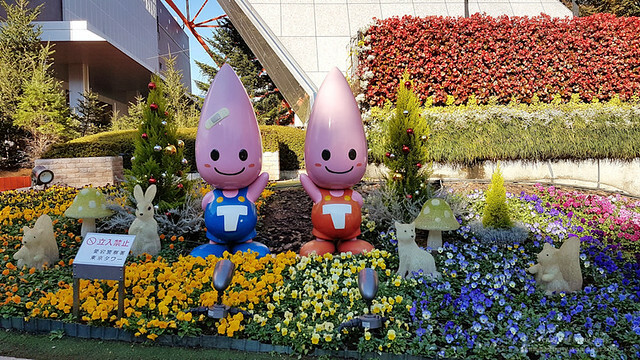 The one in the blue overalls is supposedly the older brother but I’m not sure why he has a bandage on his forehead. 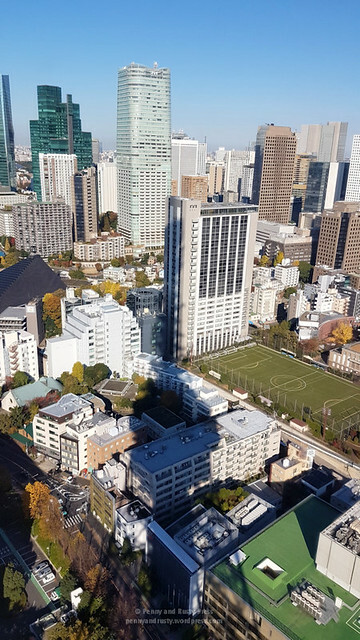 They have some really nice views from the observation deck and you can see the size of the shadow that the tower casts on the buildings below. 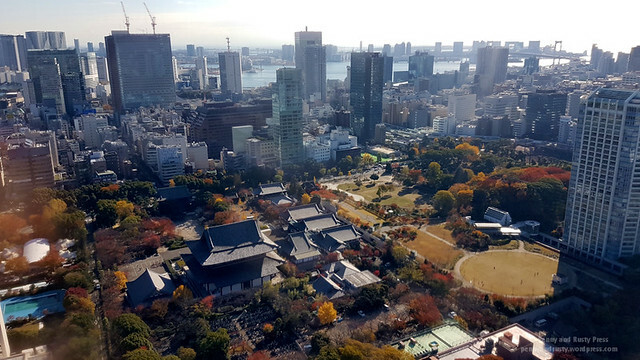 From here, you can see the nearby Zōjō-ji Buddhist temple and surrounding grounds. 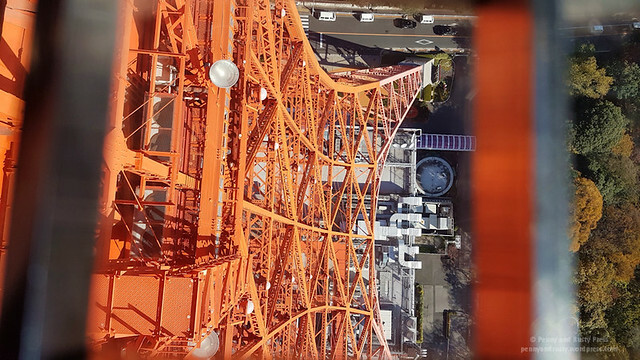 Tokyo Tower is known for their lookdown windows on the main observation deck. 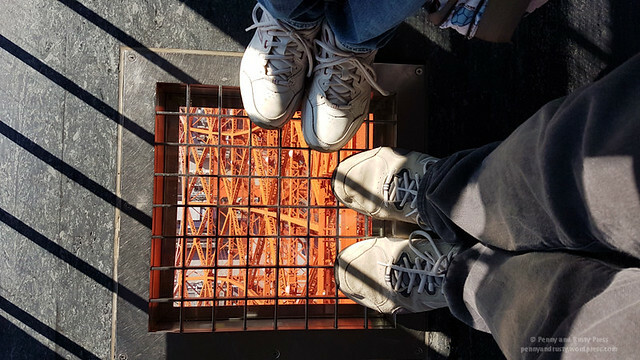 I was actually expecting them to be a bit bigger but they offer you a good aerial view of the streets down below. 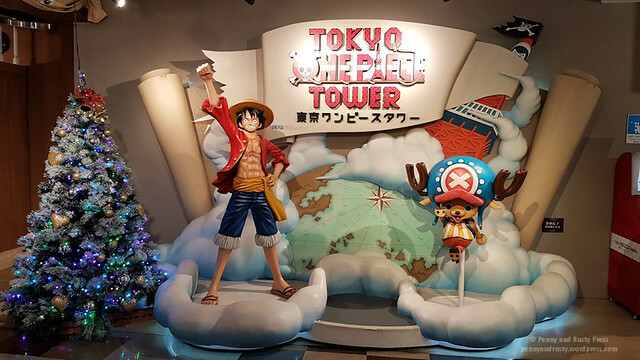 In the basement, you’ll find the some cafes and souvenir shops in “Foot Town” as well as an indoor amusement park known as One Piece Tower. 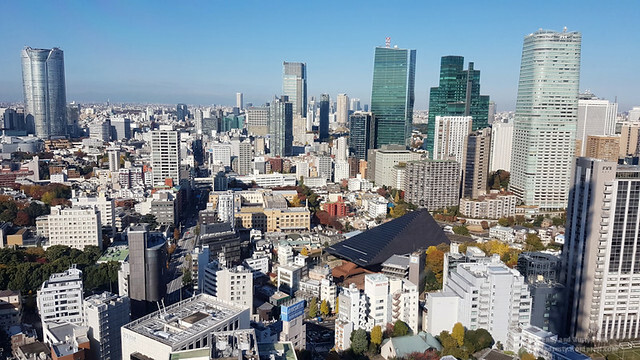 Afterwards, we decided to head out to see the area around Tokyo Station. 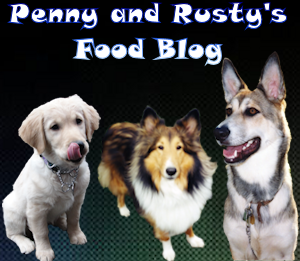 But first, we needed to stop off for some lunch. 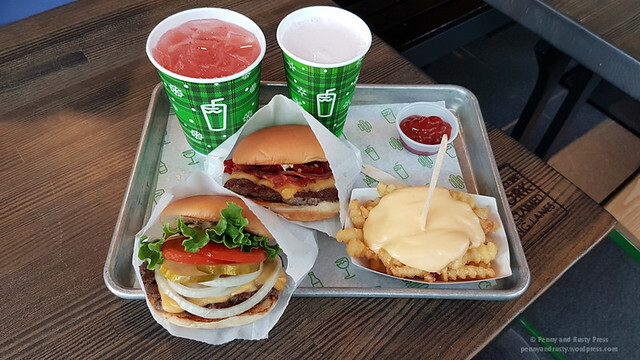 We’ve never been to Shake Shack before and decided this would be a good chance to see what all of the hype was about. 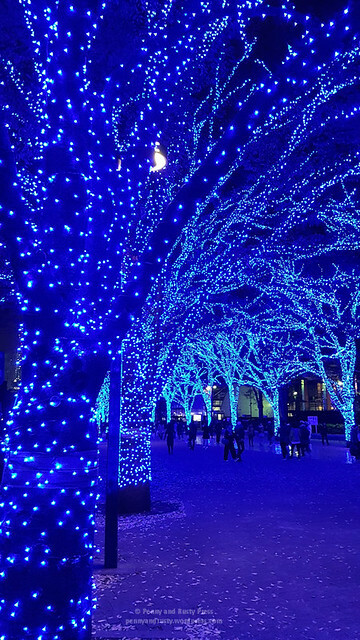 From there, it was just a short walk to Tokyo Station. 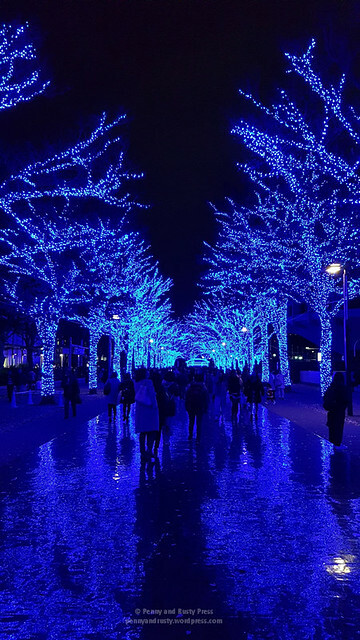 While we’ve been here in the past, we were only on the inside of the station and never really got to see it from the outside. 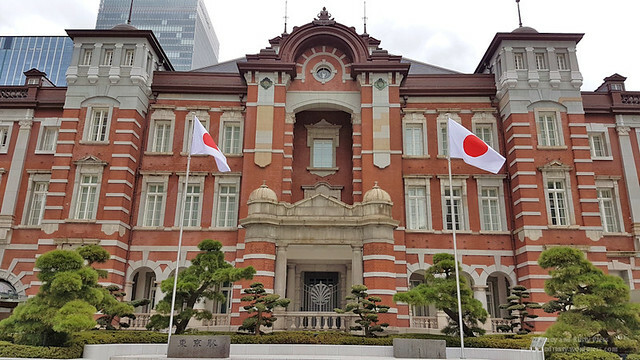 The large brick station is quite imposing and serves a number of different train lines (including the Shinkansen bullet trains). 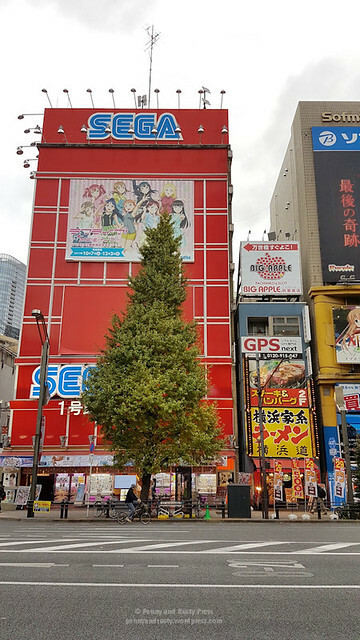 We’ve gotten lost on more than one occasion inside this busy station either looking for our connecting train or trying to find the Tokyo Character Street. 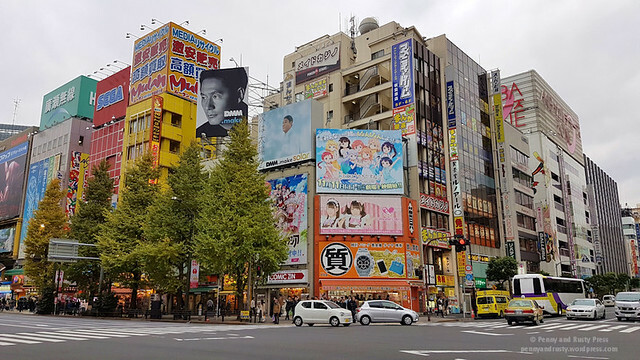 Continuing north-northeast, we headed out to Akihabara because we were looking for an otamatone and figured we’d find it in one of the many large electronic stores in the area. 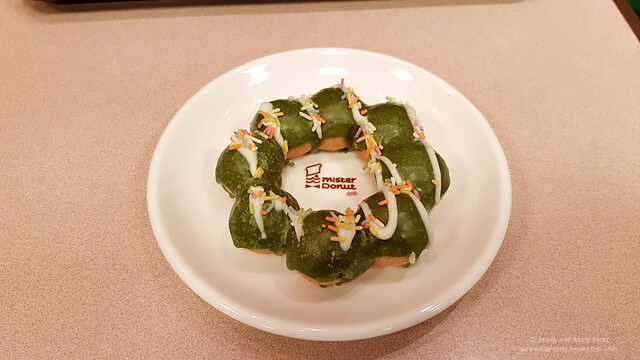 Words of advice… if you see a Mister Donut on your trip to Japan, make sure you pick up a Pon De Ring. 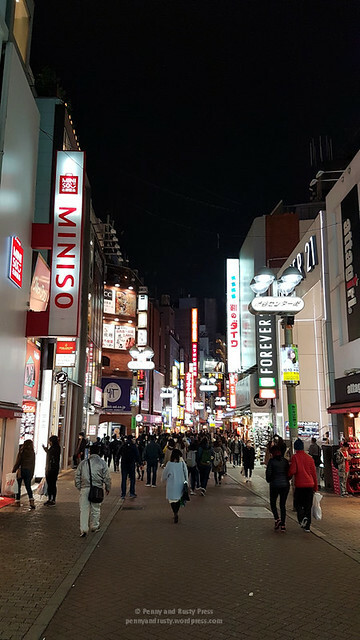 With night descending upon Tokyo, we headed out to the busy Shibuya area. 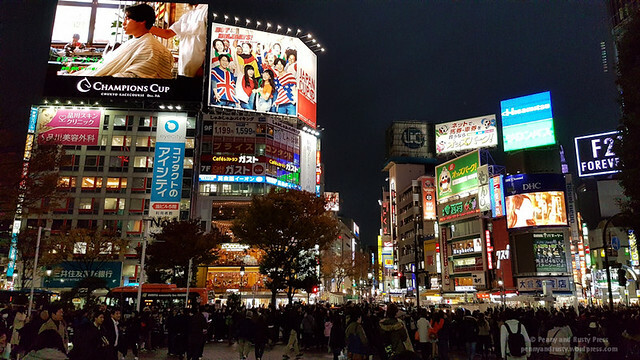 You’ve probably seen the seemingly chaotic pedestrian scramble of Shibuya Crossing in tv shows and movies. 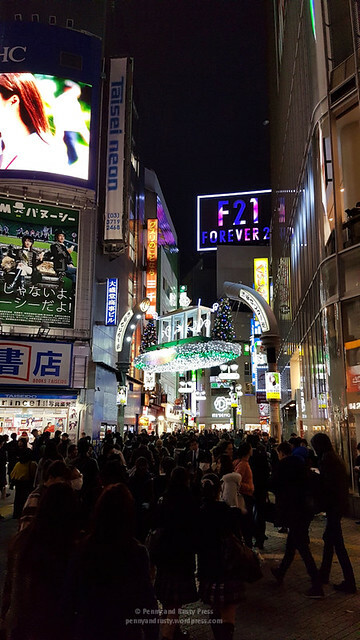 The lights cycle every two minutes and it can get very crowded during the rush hour due to the nearby Shibuya Station. 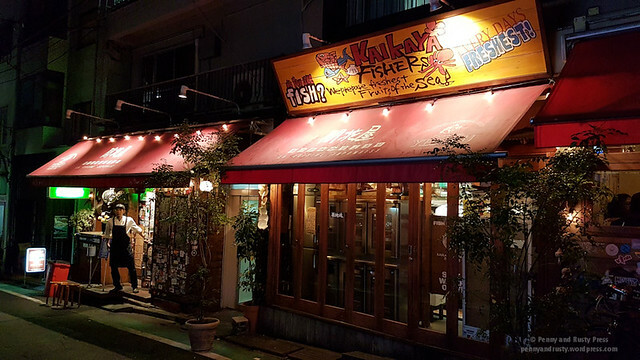 Heading west, we soon found ourselves in a quieter neighbourhood of Shibuya as we tried to find our dinner destination, Kaikaya By The Sea. 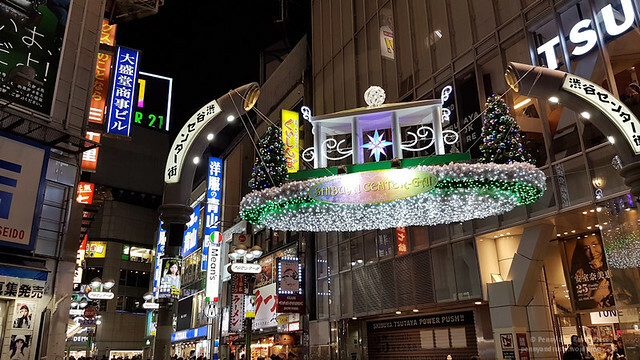 This izakaya is about a 10 minute walk from the Hachikō statue and located on a small side street that seems more alley than street. 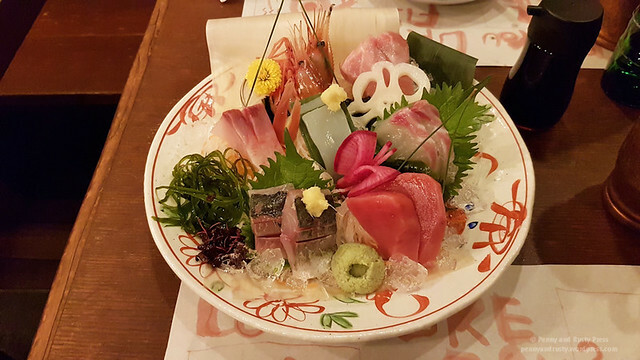 By far, one of our best meals in Tokyo. 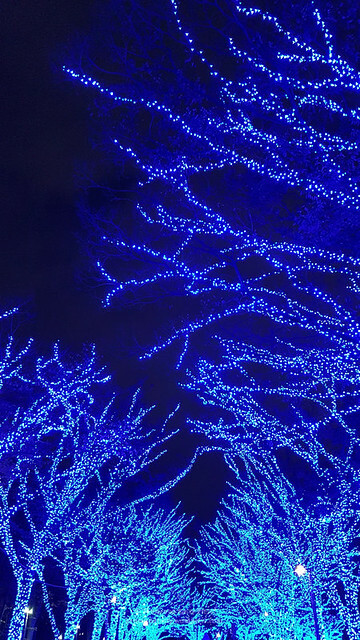 We capped off our night with a walk to see the Winter Illumination at the Shibuya Blue Caves just south of Yoyogi Park. 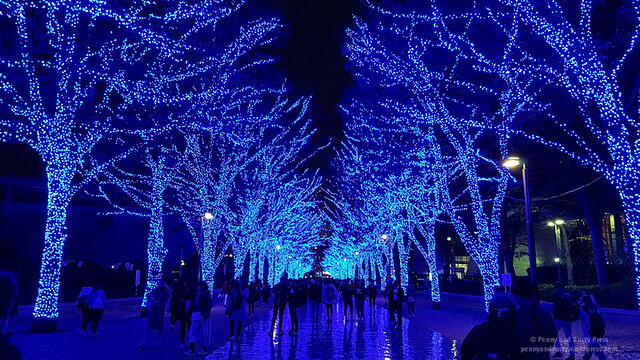 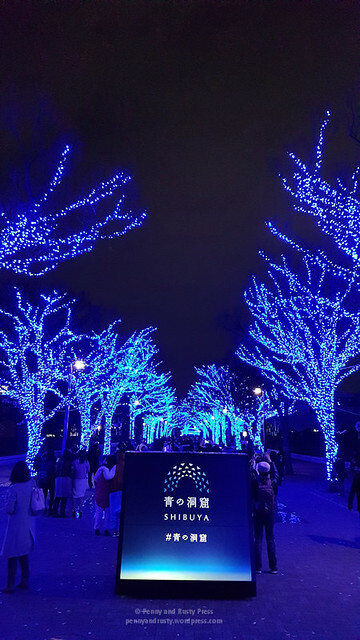 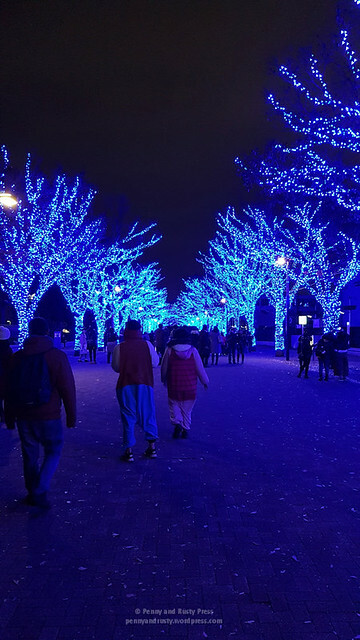 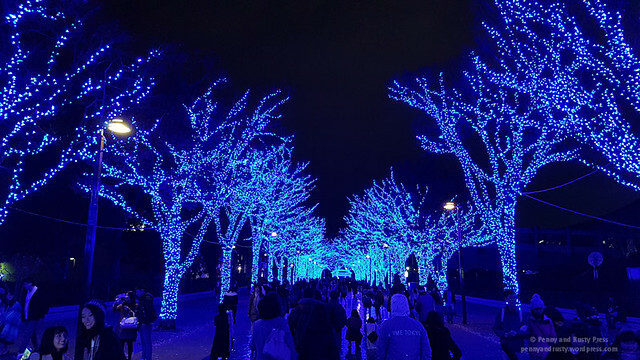 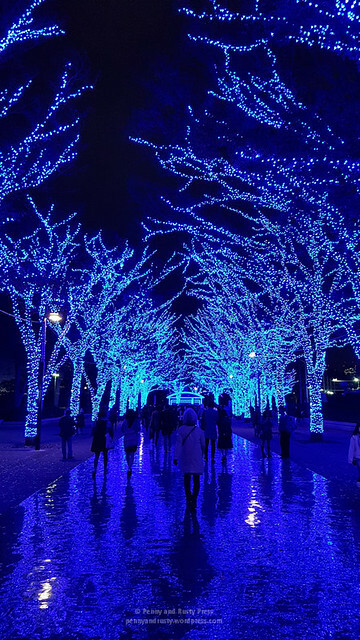 We thought that we’ve seen some pretty good Winter Illumination displays before but Shibuya Blue Caves is truly amazing (too bad it’s so crowded). 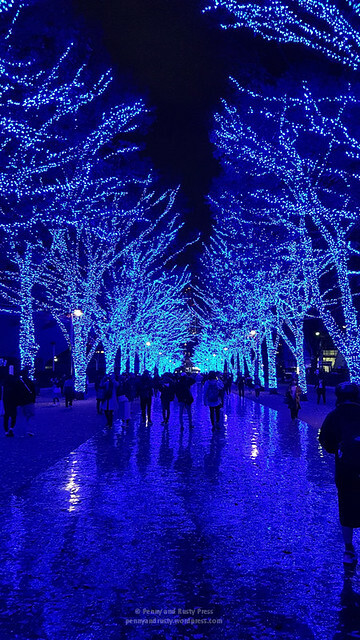 As you can guess from the name, there are tons of blue lights here (about 600,000 blue LED lights actually). 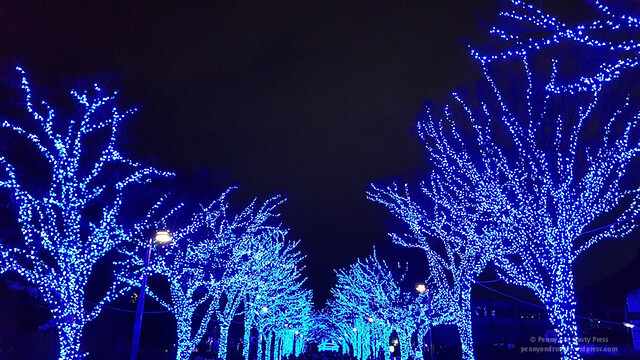 The lights are strung along the trees and, as the tree branches come in together, it gives you the appearance of a blue cave. 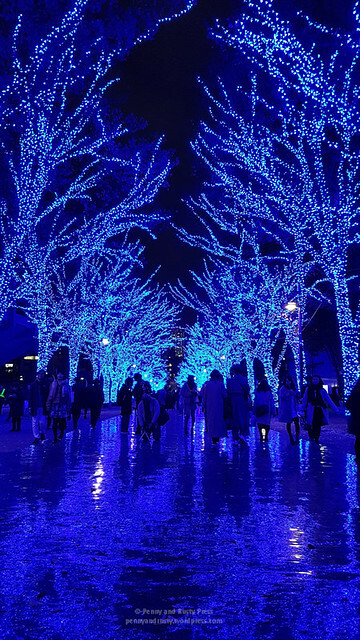 They also put in a reflective surface on the ground which reflects the blue lights even more. 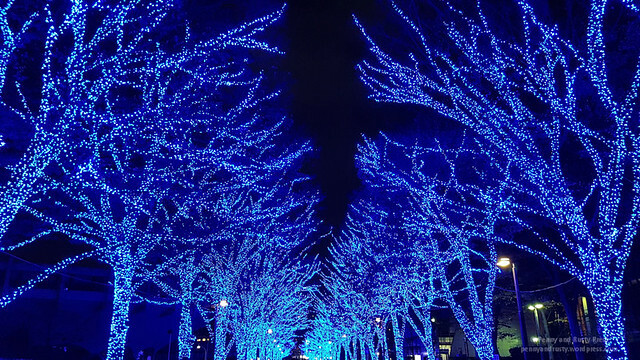 If you only see one Winter Illumination, this is the one you should check out.